A Texas Middle School has reversed its decision to ban students from openly praying during the school day. The controversy began in early September when Hannah Allen, an eighth grade student at Honey Grove Middle School, gathered together with friends to pray for a fellow student who had been injured in an accident. Despite praying peacefully at an empty lunch table, they were immediately told to cease by the school’s principal. “Ya’ll don’t do that again,” Principal Lee Frost reportedly barked at them. The next day, things became even more concerning. Frost reportedly told the students that they would only be permitted to pray behind the cafeteria stage curtain, outside or when no one else was in the gym. Non-profit legal organization, First Liberty Institute, immediately came to the students’ defense. “Students should not have to hide or be exiled to pray for each other,” First Liberty’s Keisha Russell said in a letter to the school. “We’re hoping this issue can be resolved quickly and easily,” the letter concluded. After receiving the clearly articulated letter from First Liberty, the school promptly reversed its bizarre decision. 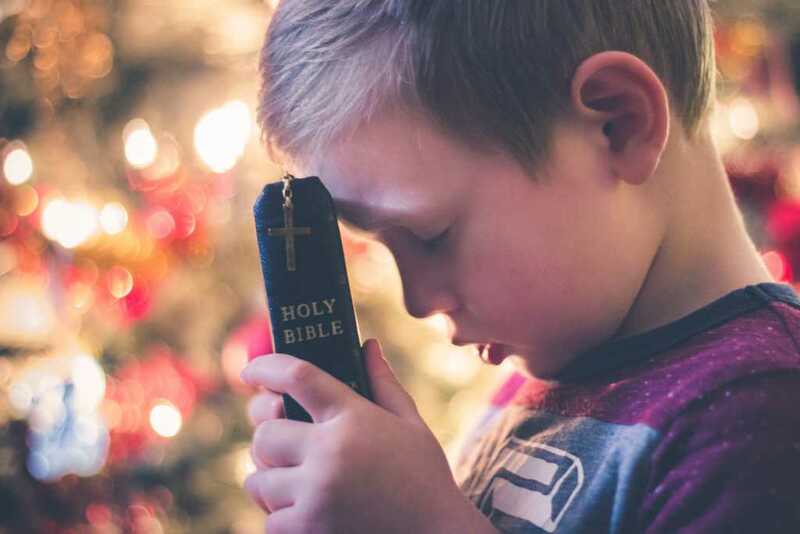 Administrators immediately amended their policy, allowing students to pray openly in front of other classmates, as long as their actions do not disrupt normal school activities. The students, along with First Liberty, were delighted with the rapid response to this fundamental constitutional violation.